A legal instrument that pledges the rights of ownership of an asset or property to a lender as security for a loan. 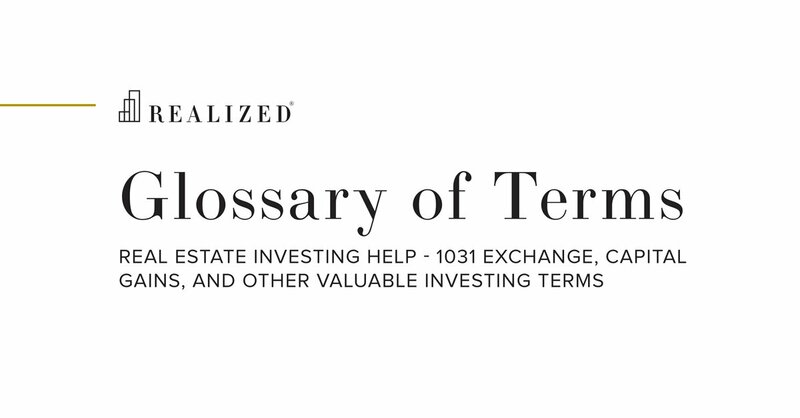 Similar to a deed of trust, a mortgage is a security instrument used to finance real estate. “Mortgages are utilized in lien theory states, whereas deeds of trust are used in title theory states, but they generally serve the same effective purpose.